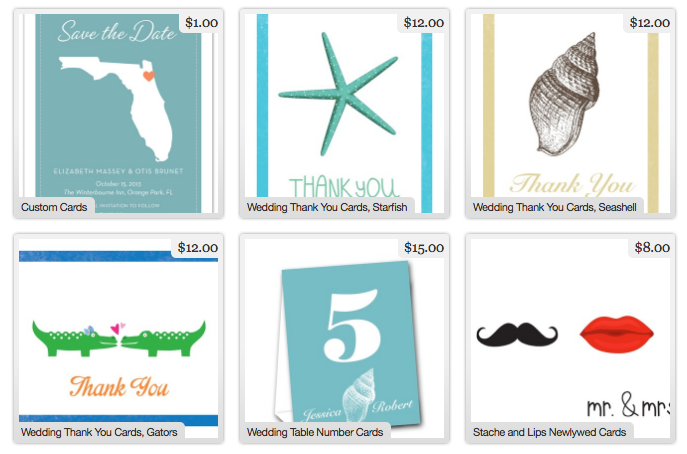 904 Paper Co. has your personalized wedding stationery covered. over $12 include a free trial subscription to our award-winning magazine! Click the samples below to visit our online shop!